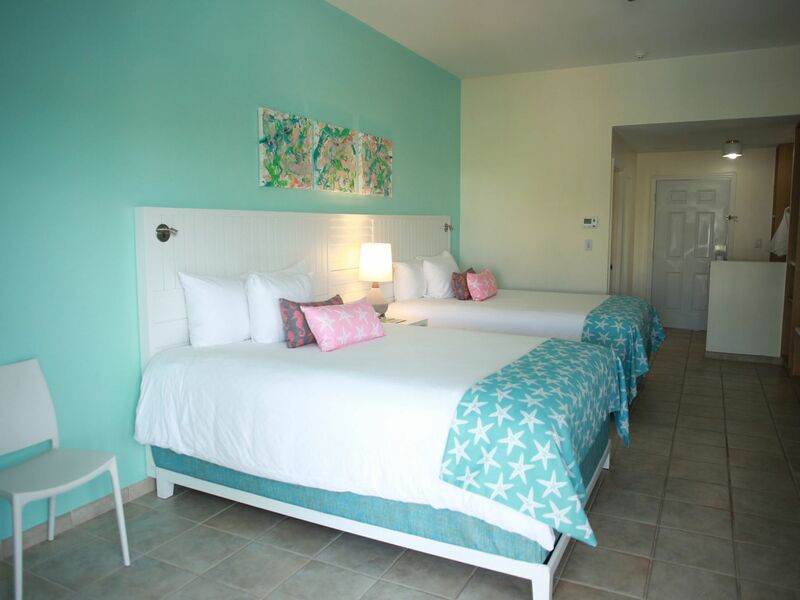 Pelican Bay Hotel is home to a collection of true Bahamian-style Lucaya hotel rooms and suites. The hotel boasts 90 Waterside Hotel Rooms and 96 Waterside State Rooms combining Caribbean cheerfulness and European sophistication. To learn more about our Bahamas accommodations and book a room or suite, please contact Pelican Bay Hotel toll-free at 1-800-852-3702.